In explaining the success of his wines Gilles always put forward team work ethic and the total dedication of each team member to his tasks. 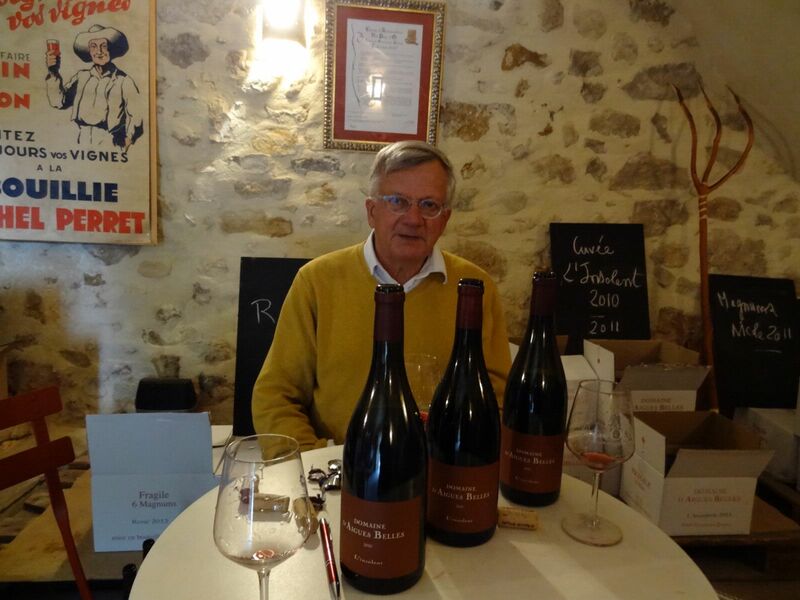 Gilles knows like no other producer in Southern France how to use new oak and age wine. 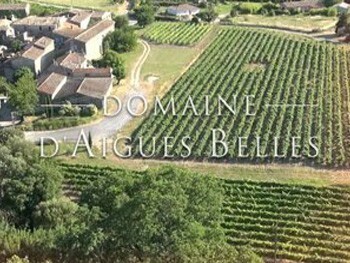 Domaine Aigues Belles was created in 1870. 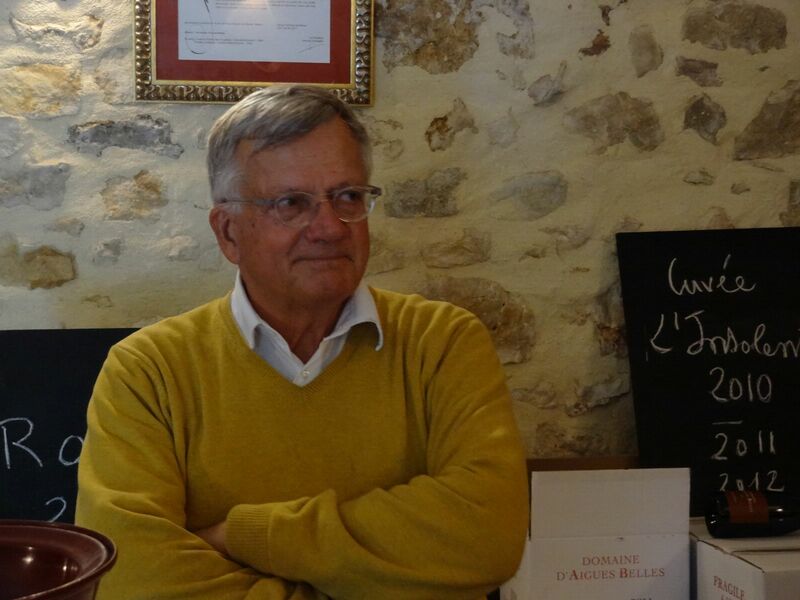 Just before 2000, Gilles Palatan decided, with the help of his 2 nephews Patrice and Thierry Lombard, to vinify his grapes instead of selling them to the local coop. This family-run domain opted for the cooperative in the years following the war. 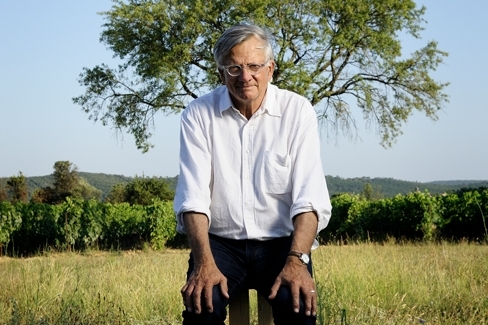 Vintage after vintage, Gilles has been ceaselessly improving the quality of his wines. 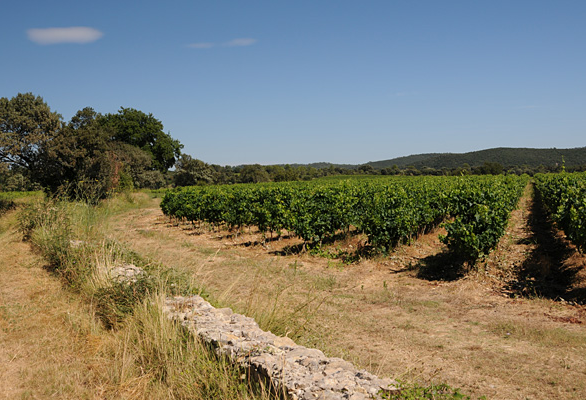 Although part of his vines are classed as AOC, this talented wine producer has deliberately chosen the Pays d’Oc IGP denomination to benefit from greater freedom and produce the wines he loves. His wines all have a strong aromatic personality, freshness and great balance. 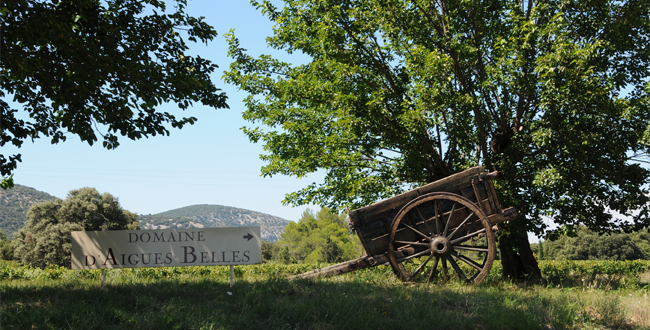 Aigues-Belles is located in Languedoc, 40km north of Montpellier. 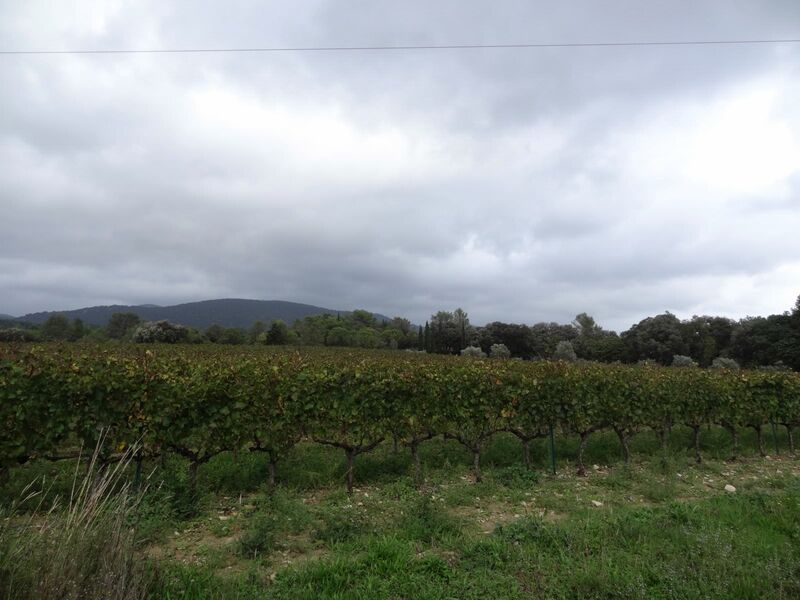 The vineyard soils are arid and stony with limestone and calcareous clay, perfect for growing highquality grapes. The weather is perfect for wine too: warm in daytime, cold during the night. Winemaking is done with a minimalist approach, and all wines are aged in oak barrels, with usually 1/3 of new barrels. 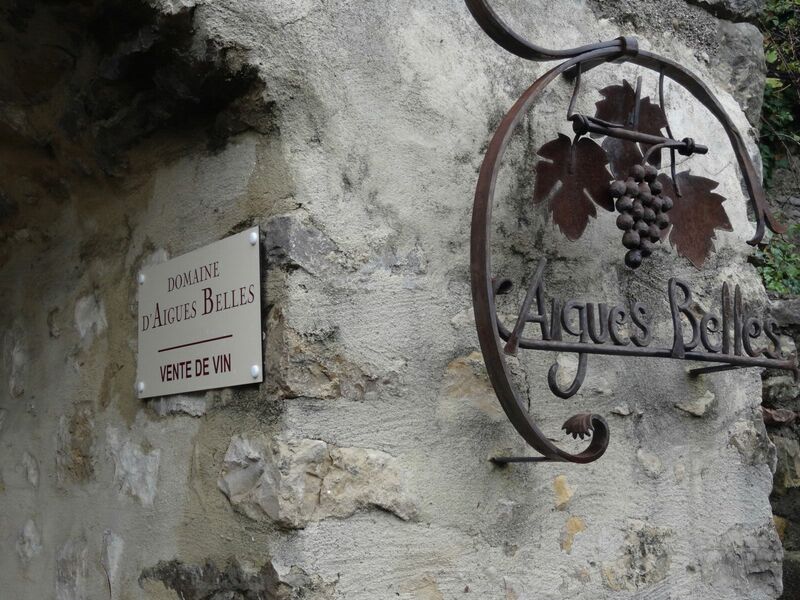 As a result, they produce a range of extremely precise and pure wines, delicious to enjoy now yet can age for a few years. A fresh fruit, supple wine for grilled meats. Great value! A classic, well made, ready to drink Languedoc wine. Great value! A complex, sophisticated, fresh wine. One of the top reds in Languedoc. Great value! Fat, rich, persistent but fresh chardonnay. Great value!